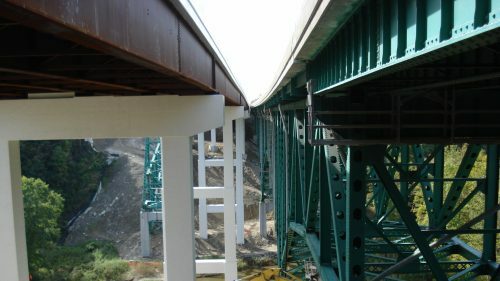 JMT provides bridge inspections and other types of structural inspections for federal, state, county, agency, and privately-owned bridges and structures, consistent with National Bridge Inspection Standards (NBIS). 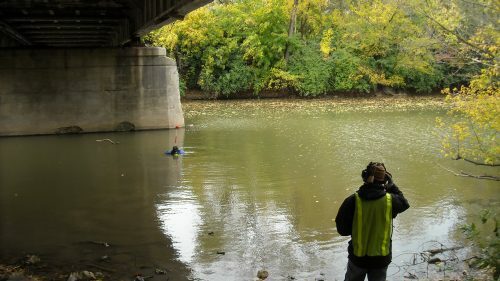 These range from routine, biennial inventory inspections to in-depth, emergency inspections, including underwater inspections. We use the latest technology and equipment to improve the efficiency, quality, and cost-effectiveness of our field crews and office tasks. 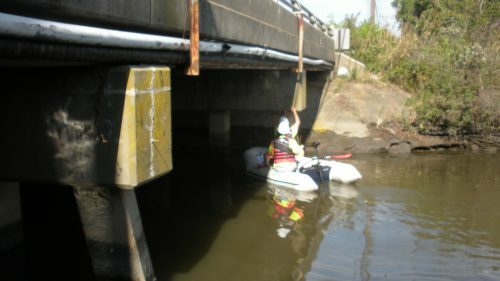 Specialized access equipment and rigging allow access to areas of bridges that normally require traffic lane closures, thereby minimizing disruption to the traveling public. 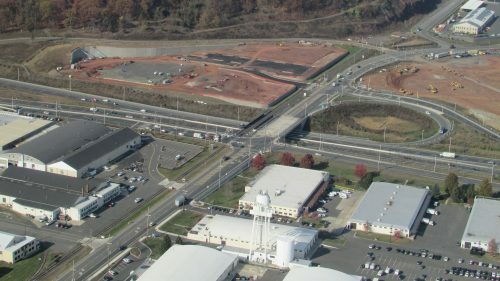 JMT has performed bridge inspection services for on-call and scoped projects from Virginia to New York. We can mobilize an inspection team within a few hours for an emergency response.